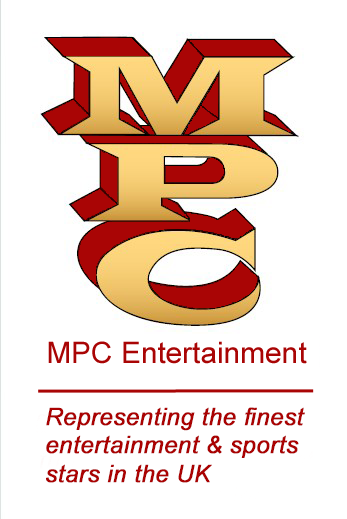 MPC Entertainment represents the finest entertainment and sports stars in the UK. We have an impressive portfolio of artists, sports figures and voiceover professionals. Our staff has many years experience, as we have been in the business for more than 40 years. Patrick Mouratoglou in 2017 will continue to coach the world no1 Tennis player Serena Williams as he has been since June 2012. Patrick will also commentate, give match analysis and advice on all major tennis tournaments for Worldwide TV channels, Eurosport, ESPN, Fox Asia as well as his regular weekly programme The Coach on Eurosport. Patrick Mouratoglou's book will be out soon! Annabel will be covering all major Tennis Events for both TV and Radio in 2017.